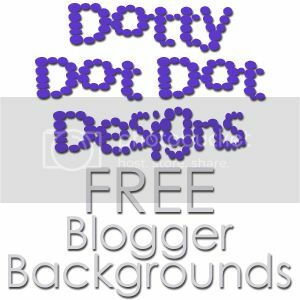 TheFishie's Kitchen and Home: Hey There Crab! I've been wanting to make this sand castle since I first got the Create a Critter cartridge. However, in my enthusiasm, I think I made it too big as I had a devil of a time getting both sand and sky/sea in the background. It also looks more like it should have a knight and dragon, rather than sand and sea crab. Oh well, I will have to try again. 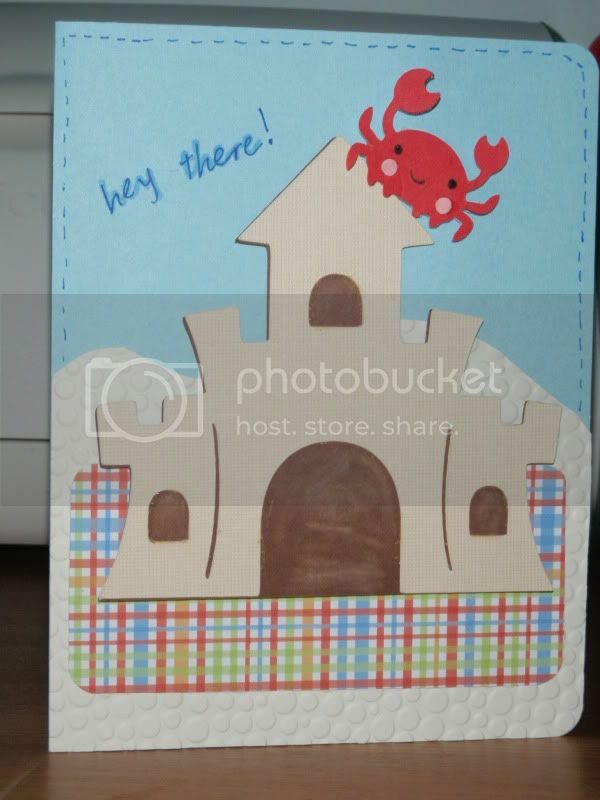 The castle and crab appear on p. 40 of the Create a Critter booklet. The castle is cut at 3.5 and the crab at 1". 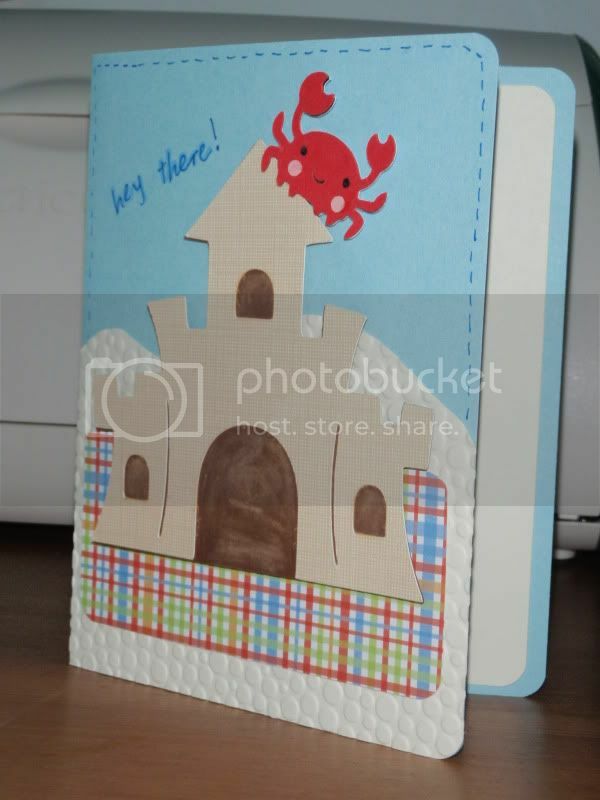 I ran the "sand" through my BigKick using an embossing folder. The blanket is from an awesome DCWV paper pack called "All About Boys." I picked it up at the Memorial Day Michaels' sale and hope to use it to make boy-themed stuff for Debbie's new baby (due in a little over a month!). It has great primary bright colors s, as well as cute robots, tools, ships, and even a bit of cowboy stuff. Can you tell that I'm excited about using more? I popped both the castle and crab up with foam tape so it would appear to sit up on the blanket. I chalked the dark brown windows with an orangish chalk mainly because I thought the chocolate brown was too dark. Then I did some faux stitching along the edges. Finally, I put some neutral cardstock on the inside, mostly to balance the card.